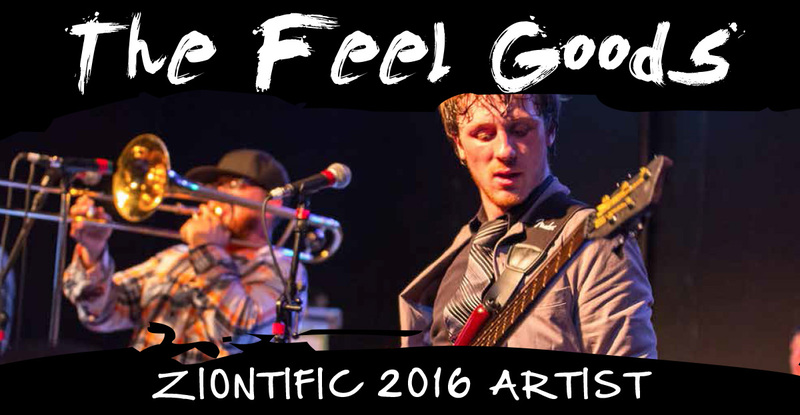 The Feel Goods are a ska and rocksteady band specializing in tight vocal harmonies, innovative song-writing and producing a spectrum of styles that pays homage to the great originators of Jamaican ska, dub, dancehall and reggae of the 1960s and 70s. With influences of ska, punk, soul, rocksteady and dub, this band puts on a show that is unlikely to be seen anywhere else. Hailing from the seacoast of New Hampshire, The Feel Goods have spent the last three years honing their sound, bringing an energetic performance to every audience it entertains. With luscious four part vocal harmonies, monstrous horn lines and intoxicating live dub, The Feel Goods are a band not to be missed!